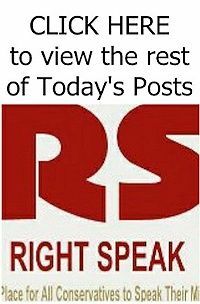 RIGHT SPEAK: Is He or Isn't He: Is Trump Flip-Flopping on Iran? Is He or Isn't He: Is Trump Flip-Flopping on Iran? The administration is facing up to the implications of the mess Obama left behind. When the Trump administration acknowledged this past week that Iran is currently in compliance with the nuclear deal concluded by its predecessor, the response from its critics was predictable. Obama administration veterans smirked and liberals guffawed at what they saw as yet another Trump flip-flop. The government led by the man who had damned the nuclear agreement as the worst negotiation in history was, they said, accepting that Obama’s gamble had worked. Trump has done some 180-degree reversals on policy, but this isn’t one of them. 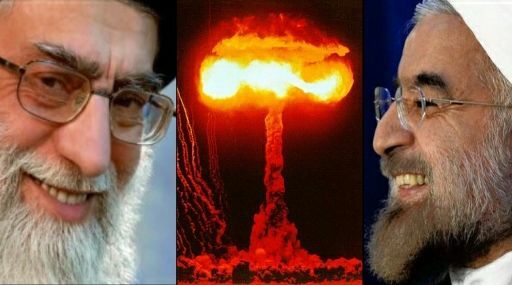 Those who focus on Iranian compliance are missing the big picture about both the consequences of the nuclear deal and the chances for reversing the colossal mistake Obama made with Iran. 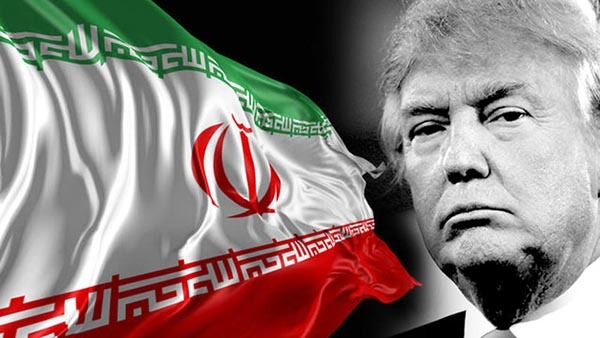 As Trump and his foreign-policy team are realizing, the issue isn’t so much whether the letter of a deal that will expire within a decade is observed as it is what role Iran is playing in the region while its economy recovers and its nuclear program remains a long-term problem. The threatening talk from Washington isn’t a flimsy cover for a flip-flop. It’s a recognition that the Iranian threat was actually exacerbated by Obama’s gambit. The argument from liberals about Trump’s stand on Iran rests on the assumption that if Tehran isn’t cheating, that proves it could be trusted to refrain from building nuclear weapons. If so, that justifies the decision to lift international sanctions and begin the process of reintegrating the Islamic republic into the global economy. Such a conclusion would give the lie to Republican campaign rhetoric. It would also mean subsequent statements from Secretary of State Rex Tillerson denouncing Iranian actions and Trump’s claim at a press conference with the visiting Italian prime minister that Iran wasn’t complying with the “spirit” of the deal was just more empty talk that proved Republicans were wrong about the deal and prepared to tamely let Obama’s signature foreign-policy achievement stand.